There are times when you just want to play a little bit more of your favorite game, or better yet, get a whole game that follows on the game you like. Sadly, we sometimes just can't convince developers to make the sequels that we really want. Here are eight sequels that we'd love to play right now. It's been 10 years since Metroid Prime 3: Corruption was released, and in all that time, we still haven't gotten a decent sequel. 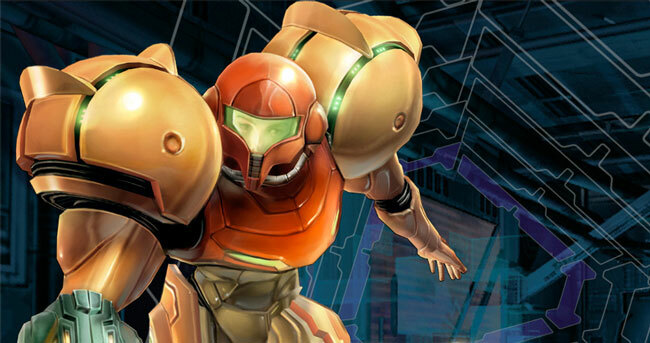 Samus Aran came back in Metroid: Other M, but it wasn't anywhere close to what we wanted from Nintendo. Fans of the series got excited at E3 2015, but that turned out to be the four-player co-op title Metroid Prime: Federation Force. A real Metroid Prime sequel could become the next big game on the Nintendo Switch, if Nintendo were to make it.